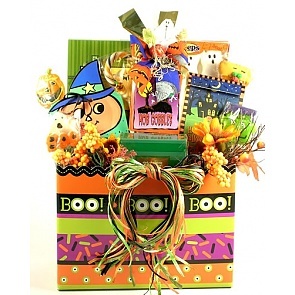 Send a Halloween gift basket to everyone on your Halloween gift list. 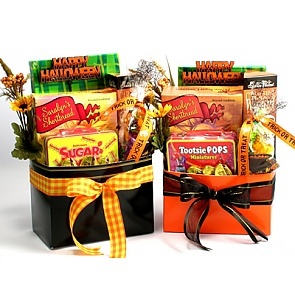 Our Halloween gift baskets are great gifts for family and friends. 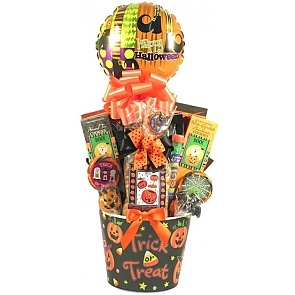 Students away at college especially appreciate receiving a Halloween treat basket.